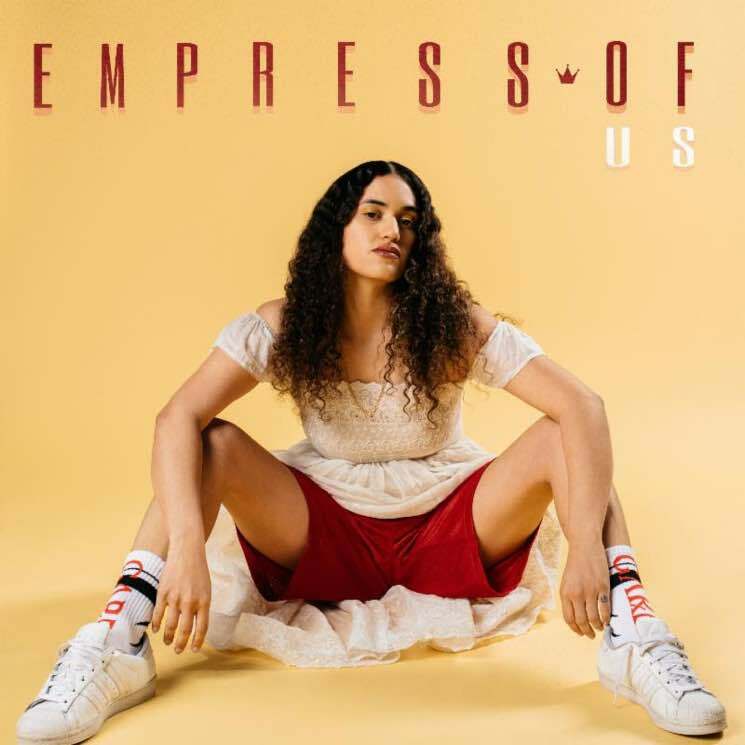 Empress Of will release her latest LP Us later this week, and she's just teased it's arrival with another new tune. Following "When I'm with Him," she's shared an album cut called "I Don't Even Smoke Weed." It's unfortunate timing, given the celebrations of weed legalization happening across Canada today, but to each their own. Stream "I Don't Even Smoke Weed" below. Us is out Friday (October 19) via Terrible Records.